Qualification : Bachelor Degree in Law / LLB (Hons) or related field. Experience : Preferred who have experience in chambering works or have litigation background. - Possess strong analytical, good interpersonal and communication skills, both verbal and written. 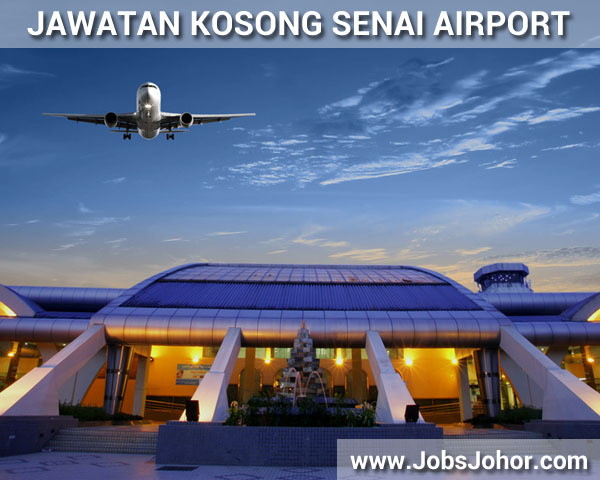 Preference: Willing to work in Johor and to be based in Senai.